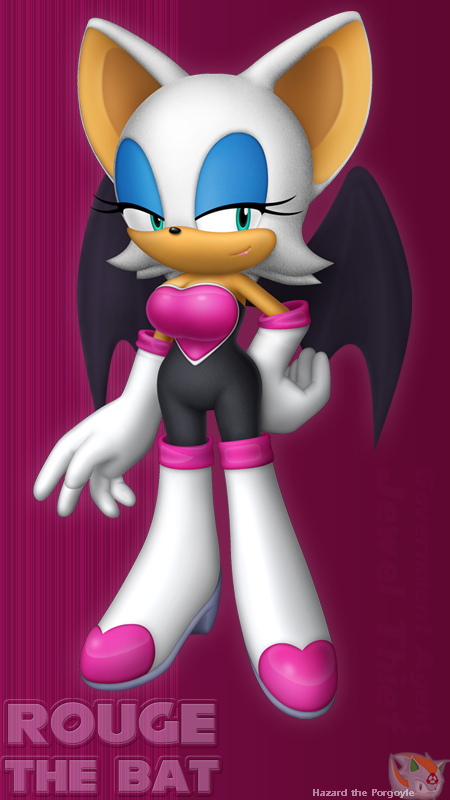 Rouge Is Back. This will make up for the lack of pictures I've been posting in a long time. 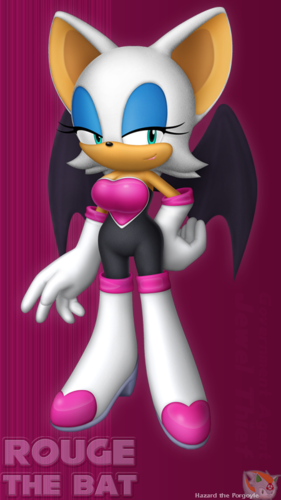 Wallpaper and background images in the rouge the cool bat club tagged: photo rouge the bat rouge the bat.